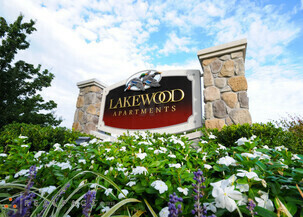 Lakewood offers a lifestyle worth living! 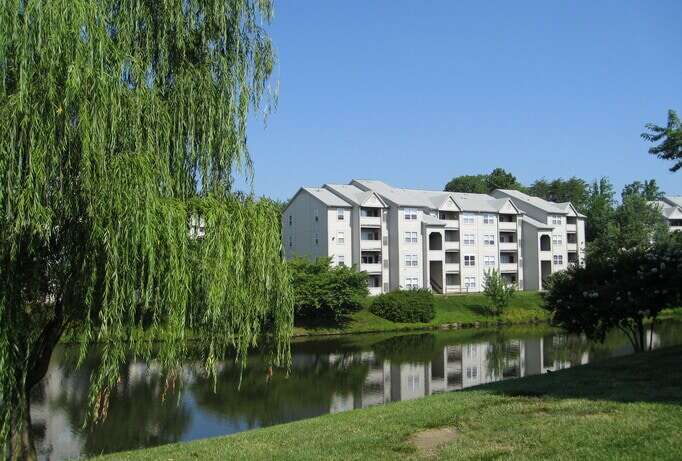 This multi-award-winning community is convenient to Route 1, I-95, Quantico Marine Base and walking distance to a commuter lot makes us the ideal community. Lakewood also provides easy access to shopping and restaurants. Enjoy lakefront living in the best location in Stafford.